Leadership is never more important than in the workplace, as it a team based environment. This online course from solved hr will pave the way to ensure that your business has the tools to achieve the leadership it needs. Most businesses are structured in a similar way, with a boss, managers and so on, creating layers of authority and leadership. The reason for this, is that this has proven to be the most effective structure for producing productivity and profitability. Leadership is vital for both a strong and powerful organisation and to manage relationships and resources. For employees of any business, leadership is needed to motivate, give direction and inspire them to do their best for the business. For customers and clients, on the other hand, good leadership of a company is needed to inspire confidence in the products and services they supply. A high proportion of issues face by organisations are people related, so improving leadership is always going to benefit the whole organisation. A good leader will ensure that all team members feel valued and appreciated and are integral to the development of the business. 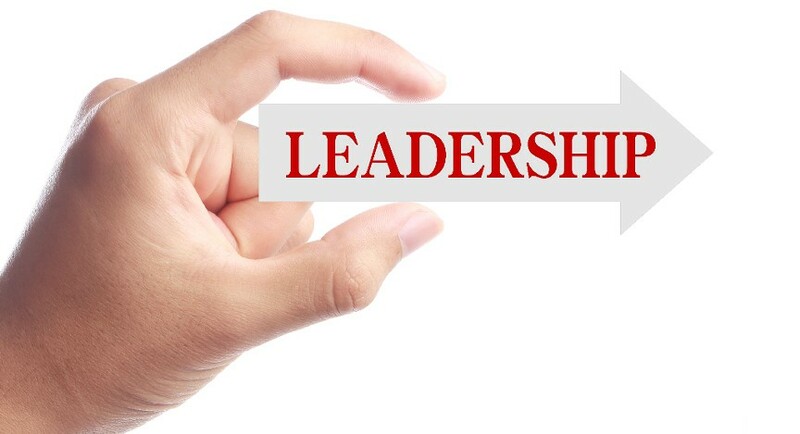 Leaders are not necessarily those in positions of authority, such as managers, but it’s difficult to see how a manager could be truly effective without having at least some leadership skills. This course will introduce you to some of the import techniques and theories that can help you to improve your leadership skills and be more effective in your role.